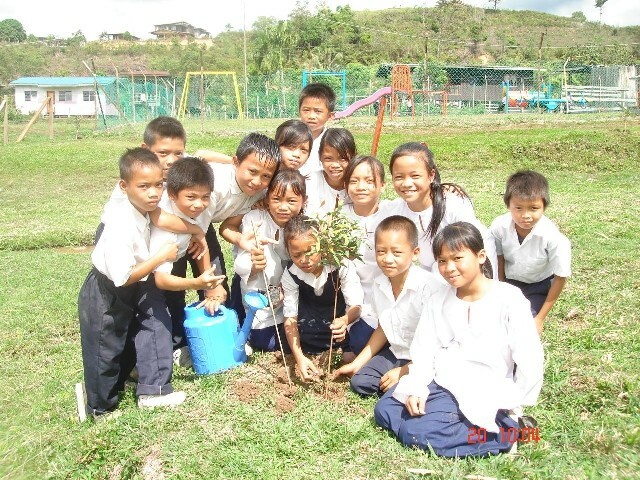 Children have learned how to make the seedlings in pot from OISCA coordinator. 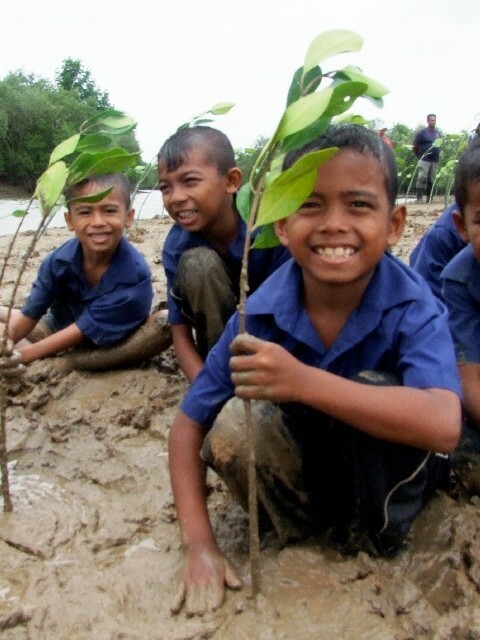 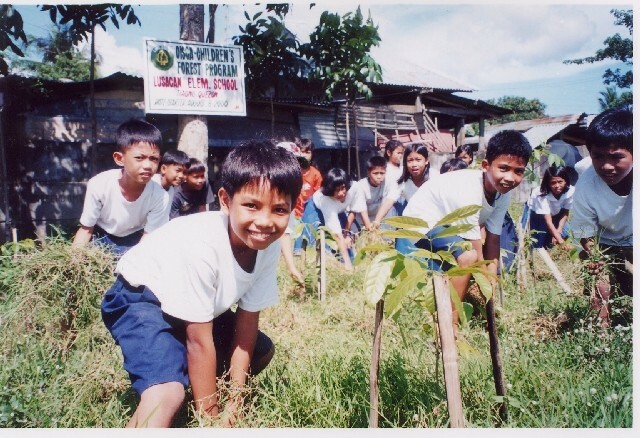 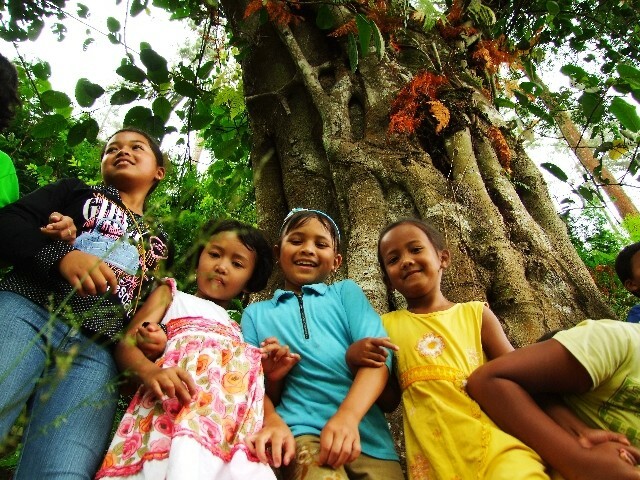 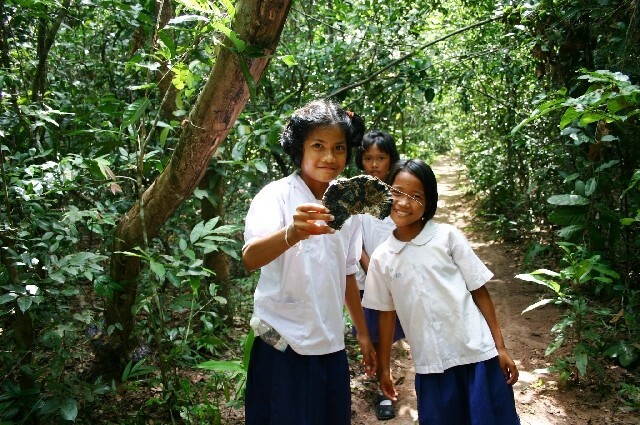 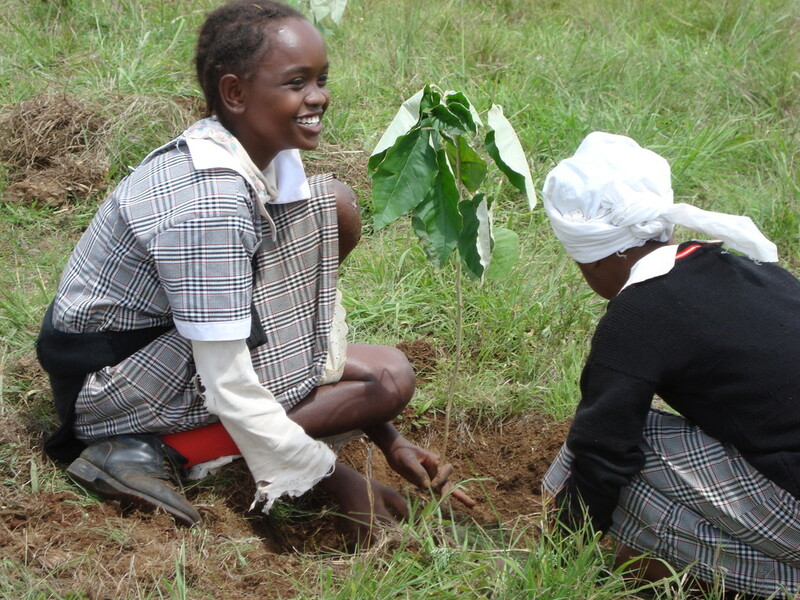 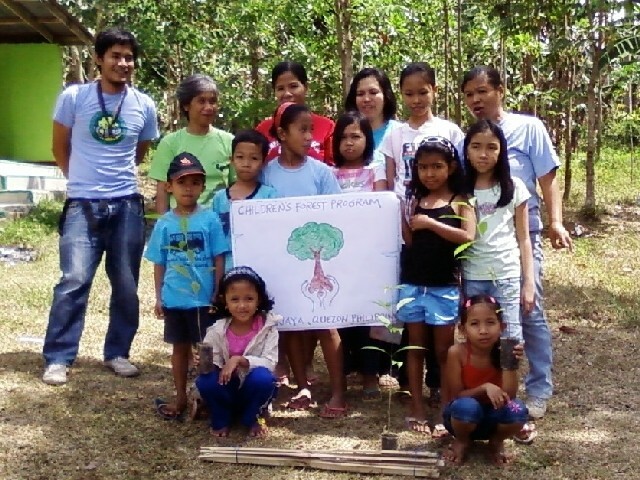 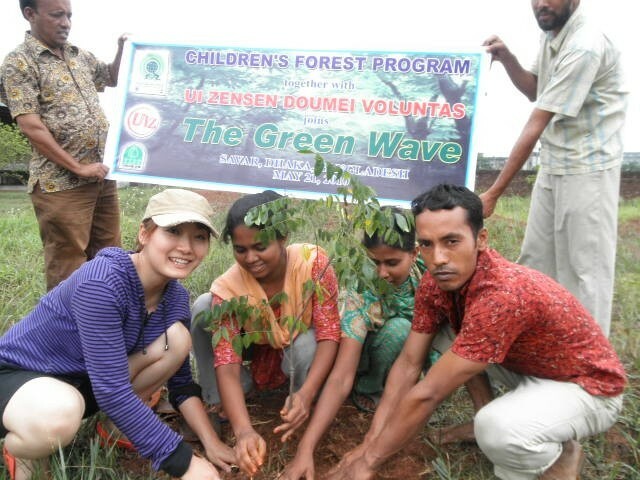 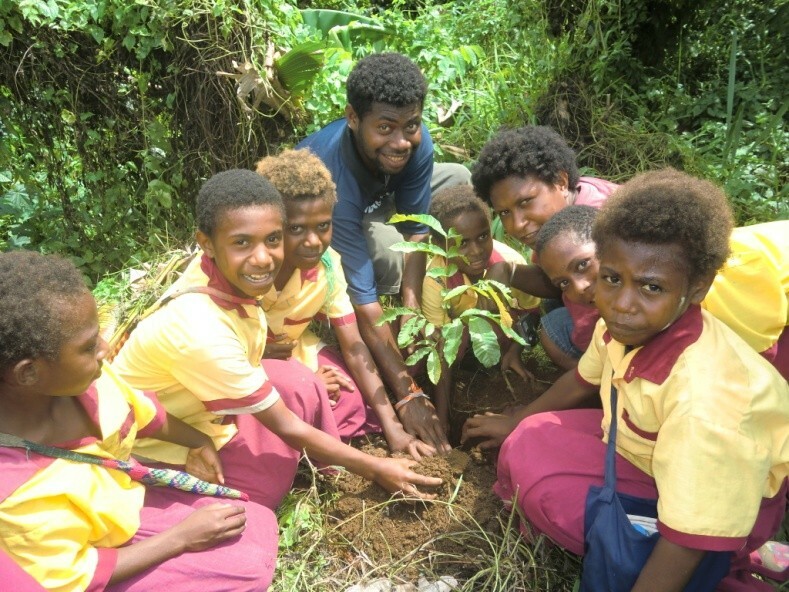 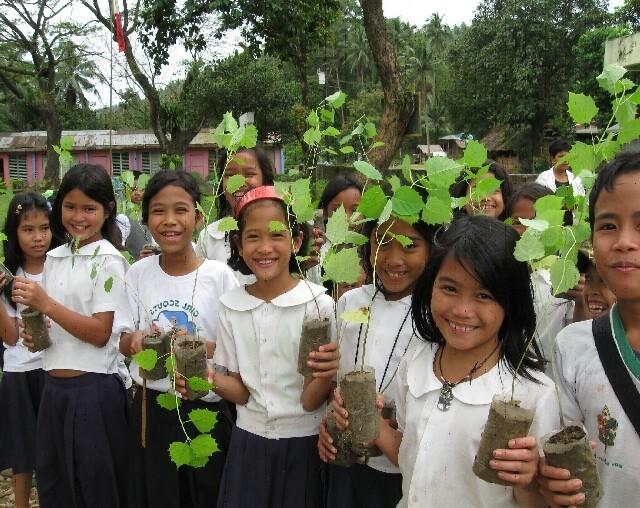 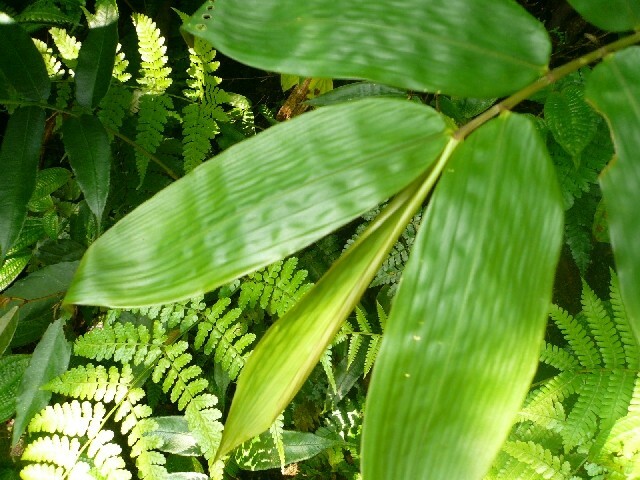 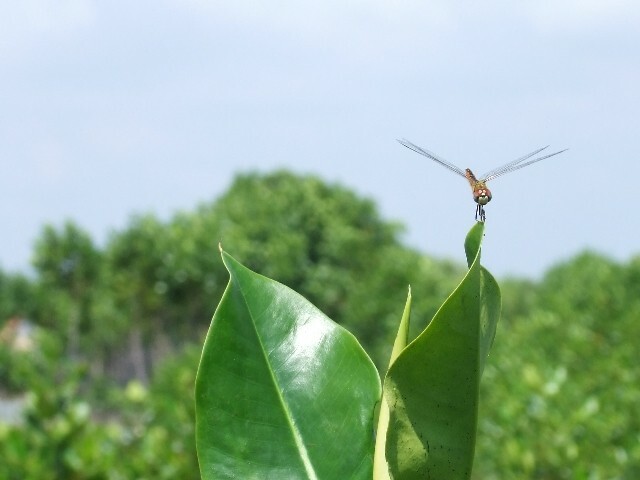 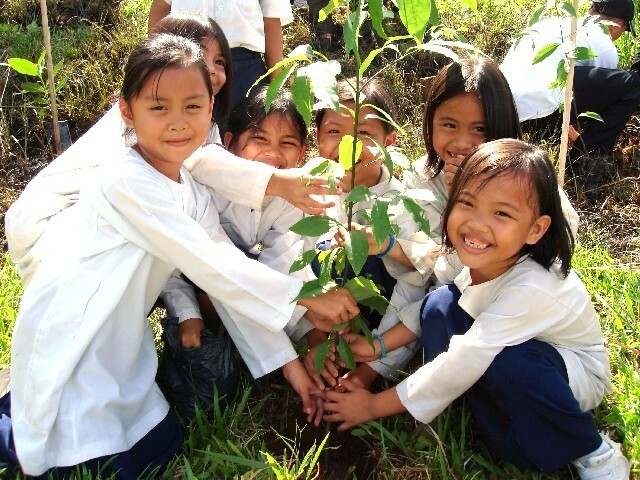 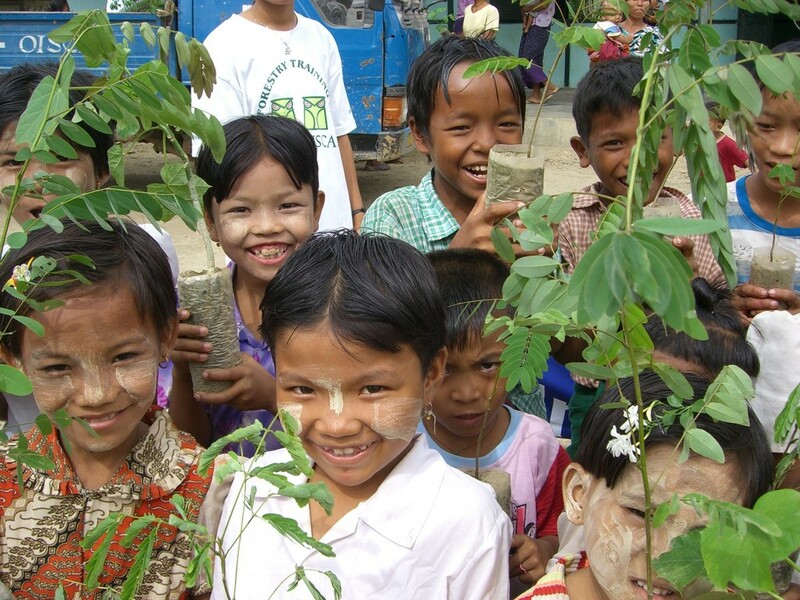 OISCA held a seminar for teachers to explain the importance of planting trees .After that, teachers and children planted 1,111 seedlings os local species such as Manglietia glauca, Elaeocarpus ganitrus and Toona Sureni. 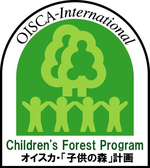 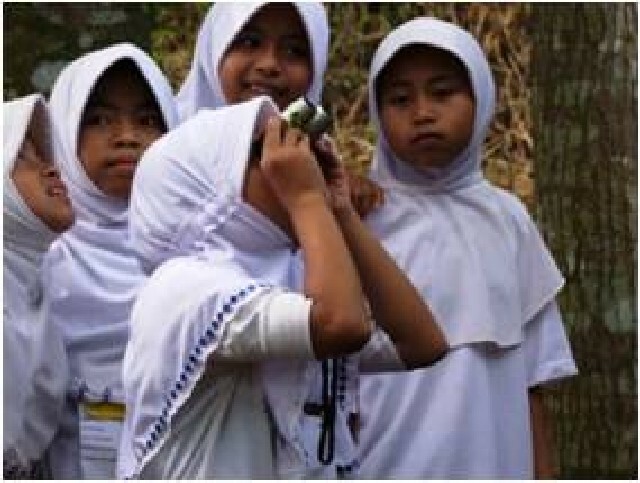 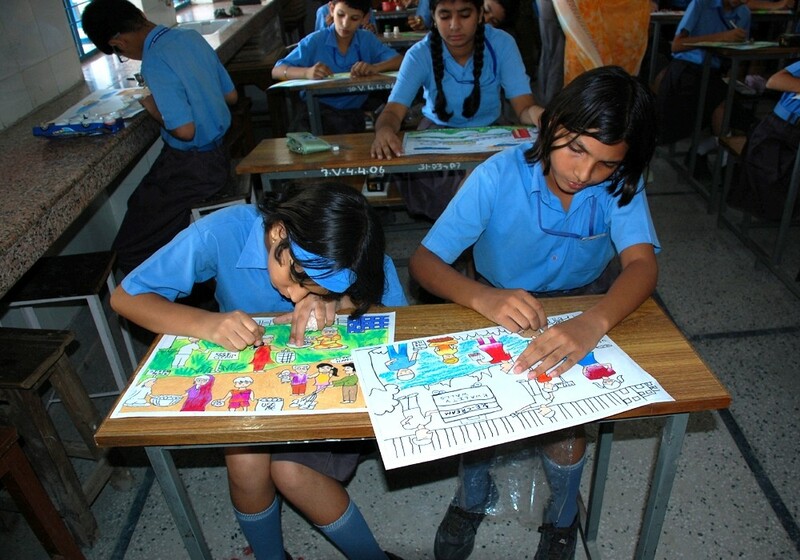 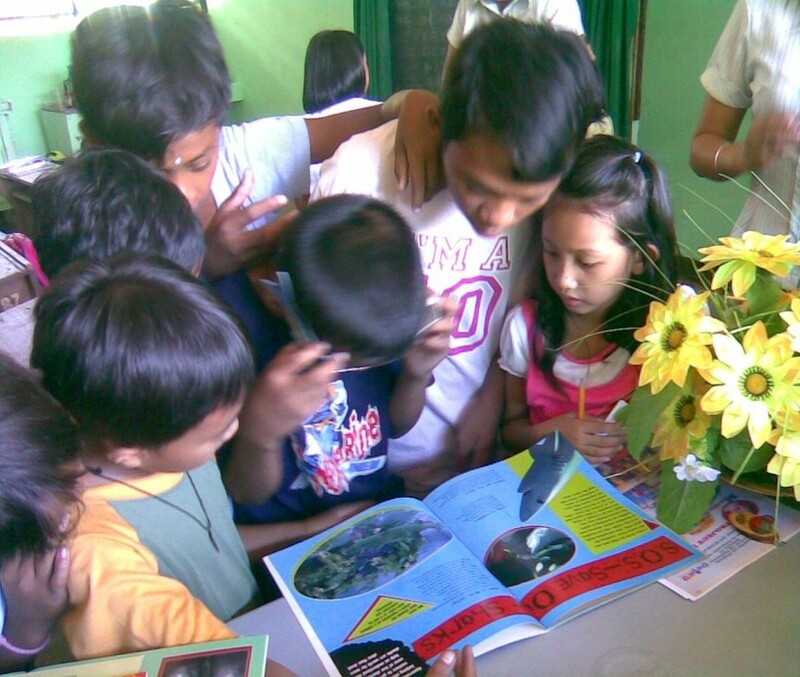 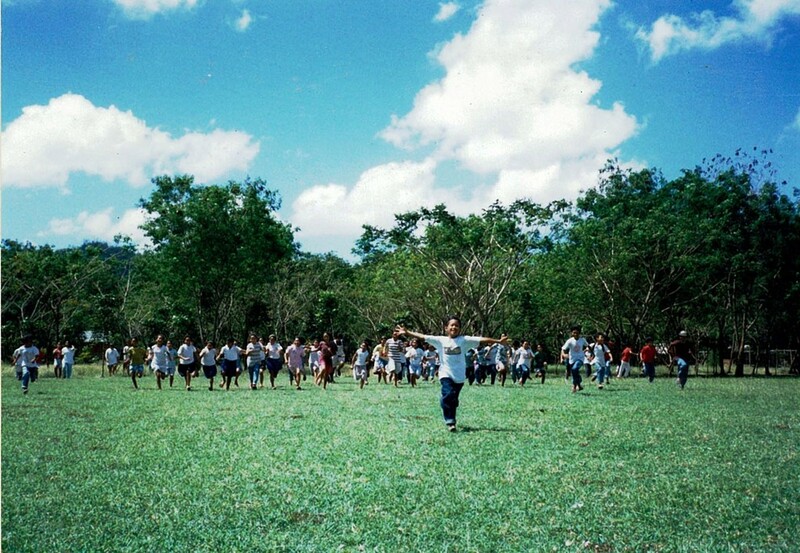 To further promote their positive mind, OISCA held the environmental seminar and carried out recycle activities.. 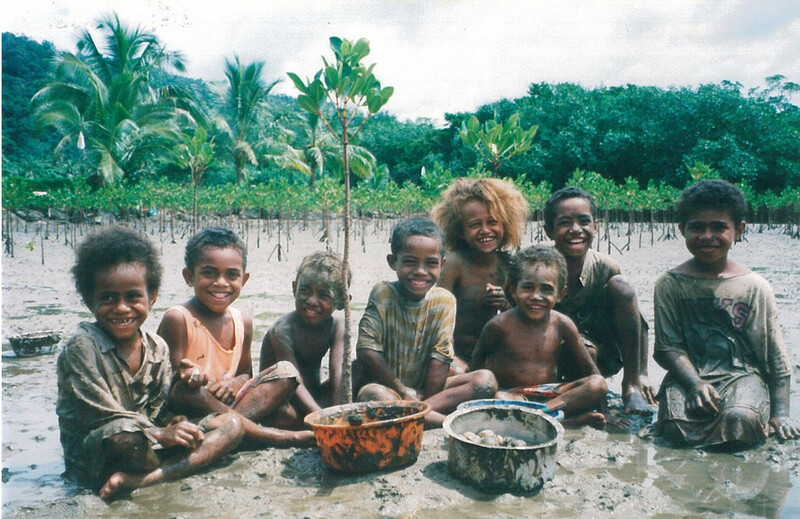 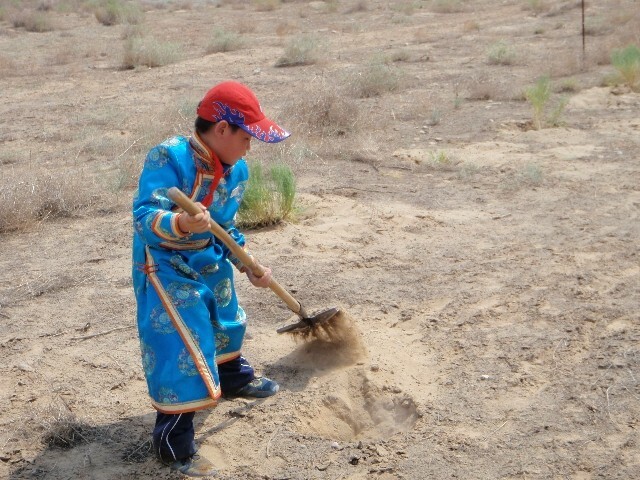 Although their parents are farmers, children have never touched the soil. 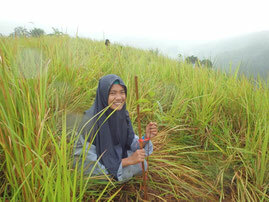 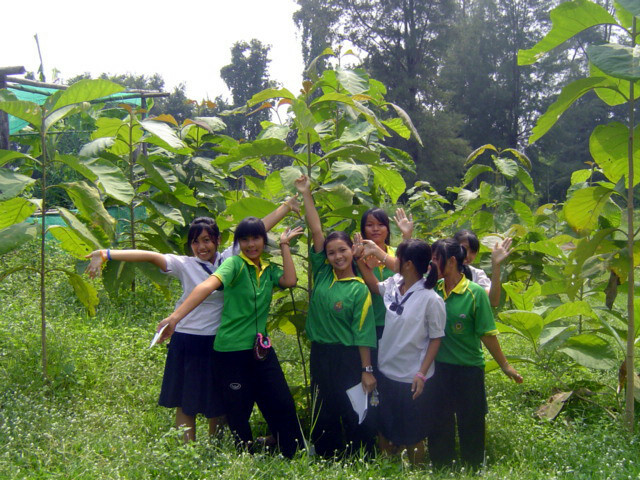 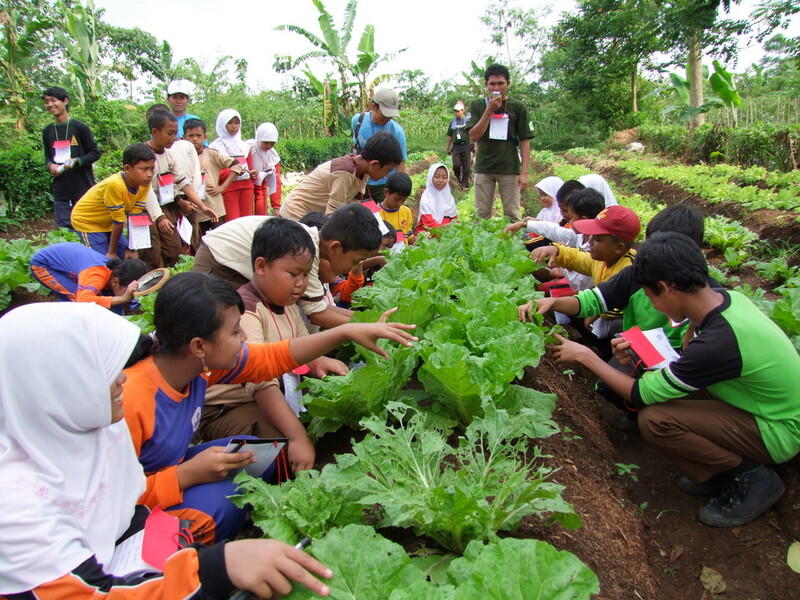 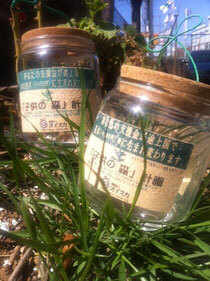 Therefore, they would like to start to cultivate vegetables for enhancing awareness toward agriculture.